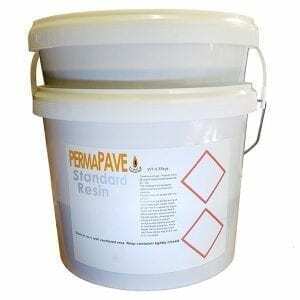 All of the products you could ever need to lay a Resin Bound Surface, from the UV or Non UV stable Resin to the decorative gravel to the mixers. We have everything you could need for a project. 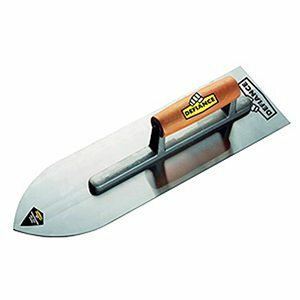 We source our products directly from the best manufacturers in the UK to give our customers premium quality decorative gravels, resin and tools for every project. 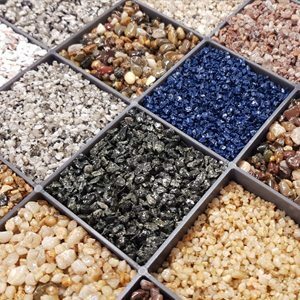 With a wide range of gravels available, you and your customers will have a fantastic choice of different coloured and sized gravels to fit everyone’s needs and wants.